4Gamer asked 140 Japanese developers about the games that impressed them the most this year. 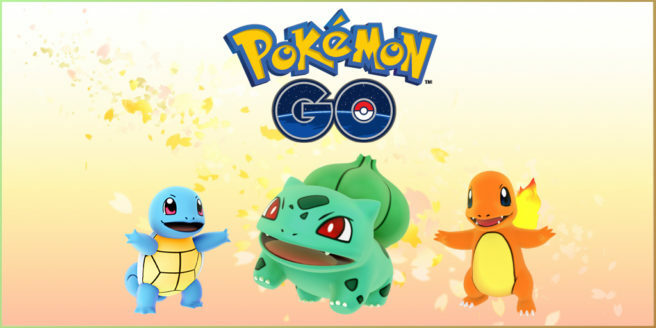 Pokemon GO was one of the top picks, earning 20 votes. Other representatives on Nintendo platforms include Pokemon Sun/Moon and Zero Time Dilemma with 2 votes each.